My fish arrived healthy & active. Their colors were beyond what I expected for youngsters. I am so impressed with this seller and the care he took getting my Discus & pleco to me safely even in the very cold weather we were having. 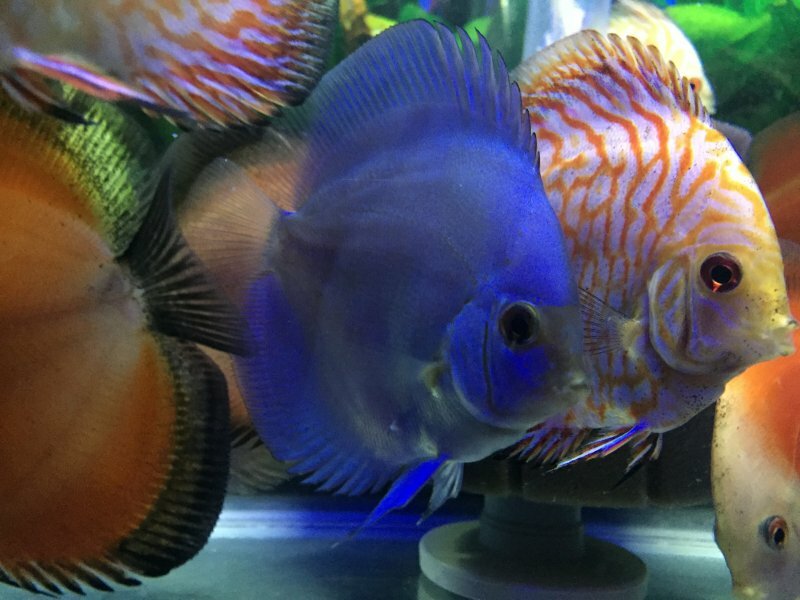 10 discus fishes are great and healthy, I will buy more ..